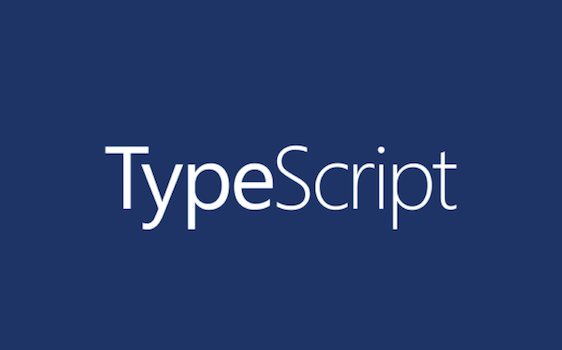 Today we are thrilled to release a new TypeScript website! The new site delivers a fresh design, more up-to-date documentation, and soon a new series of quick start guides. TypeScript is developed on GitHub, and as such, all of the documentation is written in markdown on the TypeScript Handbook repo.